GCF 2015 Poole Park 30 & 31 May – Good times! The ninth Green Community Fair will take place at Poole Park on Saturday 30th and Sunday 31st August. Regional charities and local charities, community and voluntary groups, ethical and environmental traders, businesses, small business people and Transition BH Hub will once again team up for a this free event featuring ethical and environmental stalls, talks and demonstrations, natural and holistic healing therapies area, solar powered entertainment, arts and crafts workshops using recycled materials and a Cabaret Stage with live music and performances throughout the day. 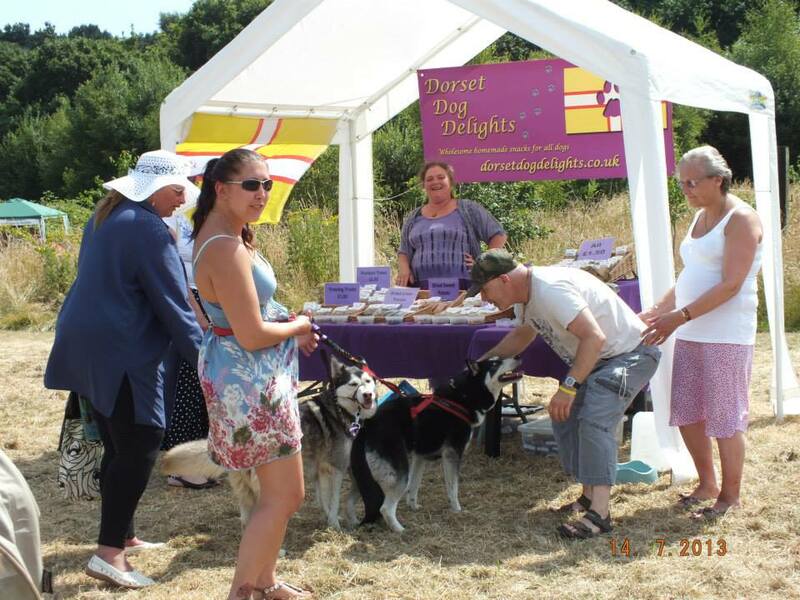 The Green Community Fairs are being organised for the community in conjunction with the Transition BH Hub who are groups of people living in Poole, Bournemouth, Wimborne, Christchurch and surrounding areas starting ‘Transition Town’ initiatives for the benefit of the community and for the environment. All over the world, Transition Initiatives, community by community, are actively and cooperatively creating happier, fairer and stronger communities, places that work for the people living in them and are far better suited to dealing with the shocks that will accompany economic and energy challenges and a climate in chaos as we transition towards a lower energy future and away from the assumption that our high levels of energy consumption, our high carbon emissions and our massive environmental impact can go on indefinitely. Green Community Fairs provides eco-friendly entertainment, attractions and demonstrations to encourage local people to rethink how they live their lives, to inspire them and their families to refuse (plastic bags for example), recycle, reuse and reduce, repair, to become more self-reliant, to grow their own food, to learn new skills and use public transport – all practical steps to ease the negative impact modern society has on the environment. 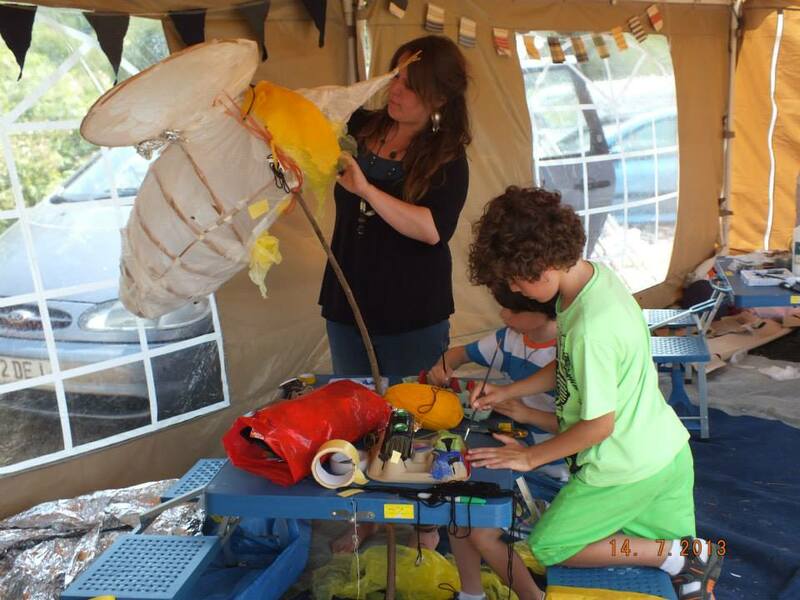 Free activities at The Green Community Fair will include African Drumming and Music Workshops and Recycled Art and Crafts Workshops fashioning rare butterfly costumes and masks using tents and other reclaimed materials left behind at Glastonbury Festival. Volunteers will also provide guided Plant and Tree Walks, Dream Catcher Workshops, a Green Wood Working Demonstration and a highlight of the day is when the children show off the work they have made in a colourful carnival parade. The fair will once again host Tip of the Pops! 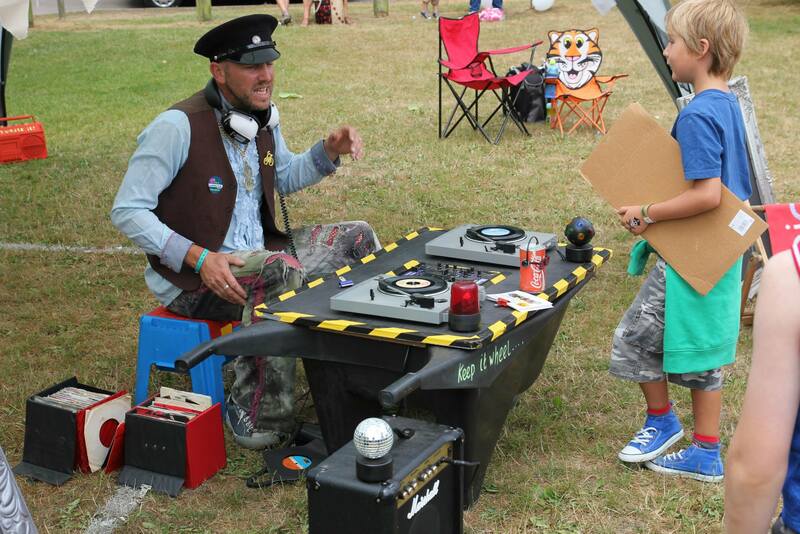 an award winning ‘ecotainment’ disco with no carbon footprint and the world’s only solar powered wheelbarrow disco created from waste reclaimed from the Tip! Hosted by ‘DJ Dynamo’ who spins classic 7” vinyl of five decades of dance. Tip of the Pops is musical comedy activism enjoyed by all ages providing entertainment, education & workshops. 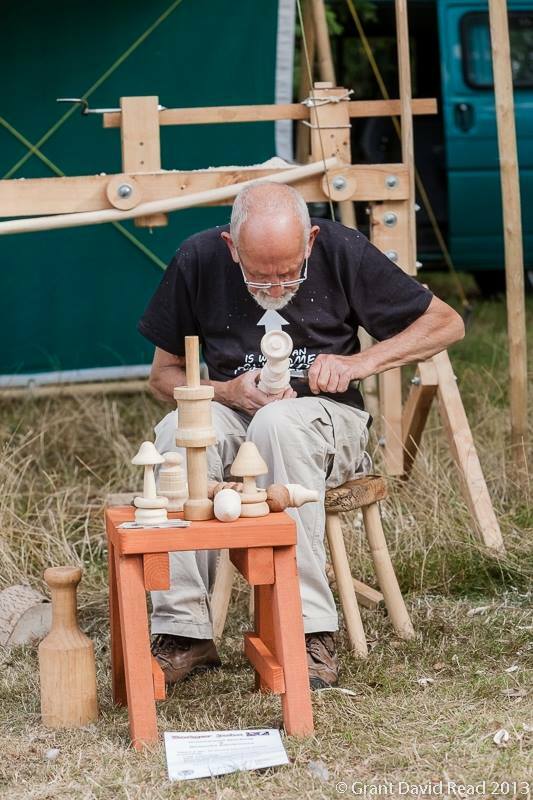 There were also local traders, producers, artists and makers selling eco-friendly, hand-made and crafted or fairly traded products. 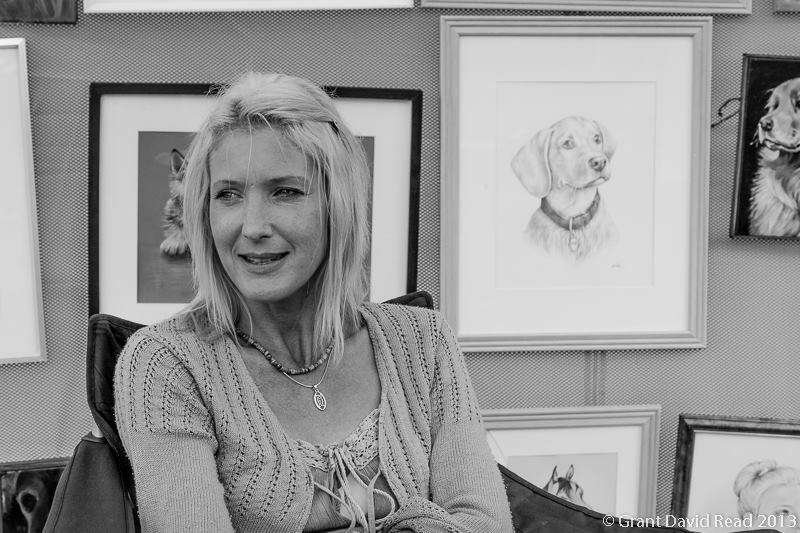 Debbie Pike of Dorset Portraits will be back by popular demand and once again sets to capture the spark of her subject whilst talking to them and creating wonderful pieces of personal art during an amazing 30 minute sitting. 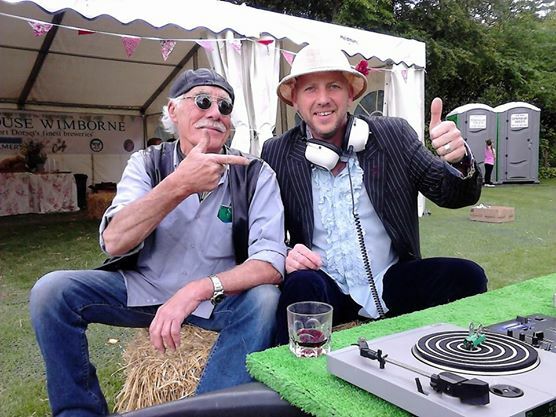 New for this year will be the ‘Slim Slam Boogie’ Cabaret Stage with returning favourites; The New Orleans Raconteur Doctor Jazz, Compère & DJ Westdown Towers (The Bing Bong Rooms) and also many more friends, performers, poets and musicians; past, present and future… to be confirmed! Updated news of bands, performers and other contributors will be posted to the event website www.greencommunityfair.co.uk or you can phone 01202 386348 for more information.